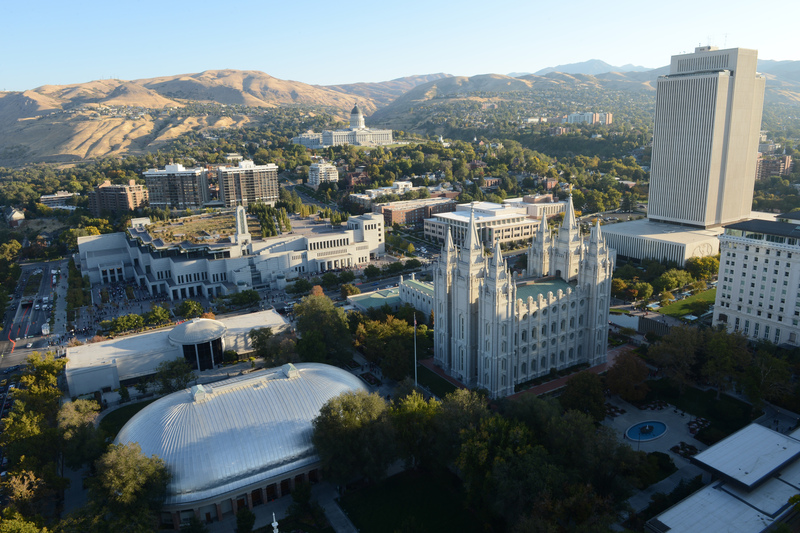 General Conference is the time of year when Mormons come together…online. I would like to invite everyone to make Approaching Justice your virtual conference-weekend family room. For each session, we will have a llve-open-thread. In the body of each post, we will share quotes and notes about the speakers from the session. In the comments, I invite everyone to comment on the talks, songs, and to converse with each other. If you are looking for the live-stream of conference….we have that, too. On Sunday, we will even have a correspondent reporting live from the Conference Center. Be sure to sign up for updates by following Approaching Justice (see the upper-right corner of the page).